We build for trade and public from shells to sailaways. 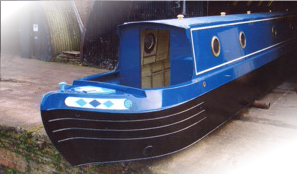 We also supply shells to Beacon Boats. 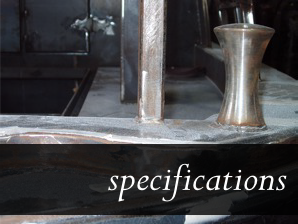 The following are standard specifications included in all our shells. Some of our boats have travelled every water way in the country.